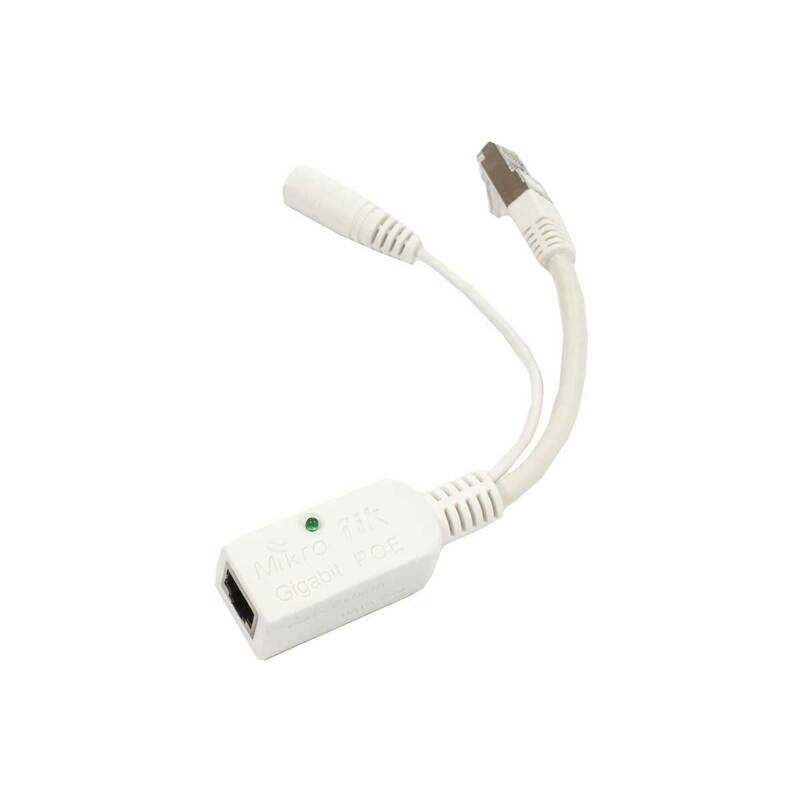 The new MikroTik Gigabit PoE adapter for powering any RouterBOARD over Gigabit Ethernet. Simply connect your power source and then use an Ethernet cable to connect the injector to the RouterBOARD device. Assists in reducing the number of wires that lead up the tower. For use with any RouterBOARD that supports 9-48V PoE. The GPOE has shielded connectors.